Stroke happens every three minutes and 27 seconds in the UK. It is the fourth single largest cause of death across the nation and second in the world. 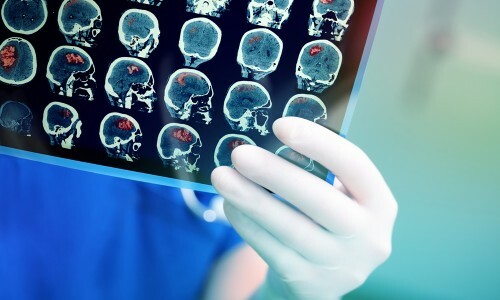 While one in eight strokes are fatal within the first 30 days and one in four are fatal within a year, mortality rates decreased by 46 percent from 1990 to 2010, and more people are surviving and living with stroke now than ever before. 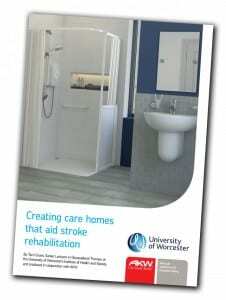 In fact, the UK alone is home to over 1.2 million stroke survivors. Those who do survive are likely to have to live with the impact of stroke and half of all survivors have a disability. Over a third are left dependent on others for their daily care, while approximately 8,000 are discharged from hospital to a care home after stroke every year. There are a number of elements that can increase the possibility of stroke, including hypertension, diabetes and high cholesterol, but age is the single most important risk factor. Indeed, the likelihood of having a stroke double every decade after the age of 55, with one in five women and one in six men haveing a stroke by the age of 75. Accordingly, it is easy to see why care homes that accommodate the elderly as well as stroke survivors are more important than ever. What challenges do stroke survivors face? It is essential to remember that there is often the capacity for some positive change for people following stroke. Giving clear, short and simple instructions as well as the space needed to perform tasks can really help to create improvements. 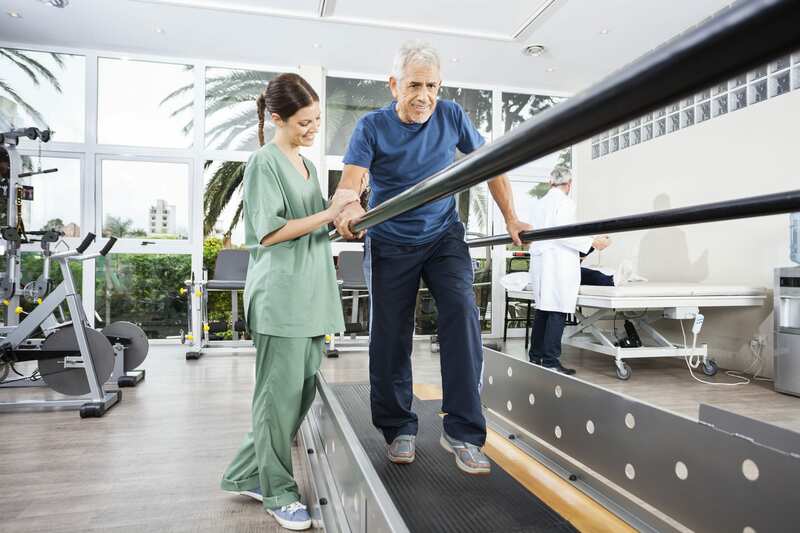 Too much help too early can prevent that positive change and cause the stroke survivor to become deskilled and lose the ability to do what they have been taught to do during rehabilitation. Ultimately, it is vital to provide residents with the tools to do as many day to day activities themselves as possible because the more active they can be, the more activity there is in the brain, which means more blood flow and a greater chance of recovery.